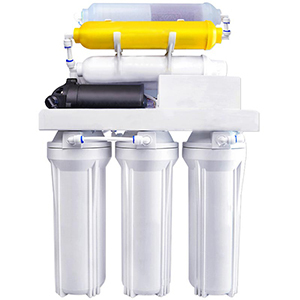 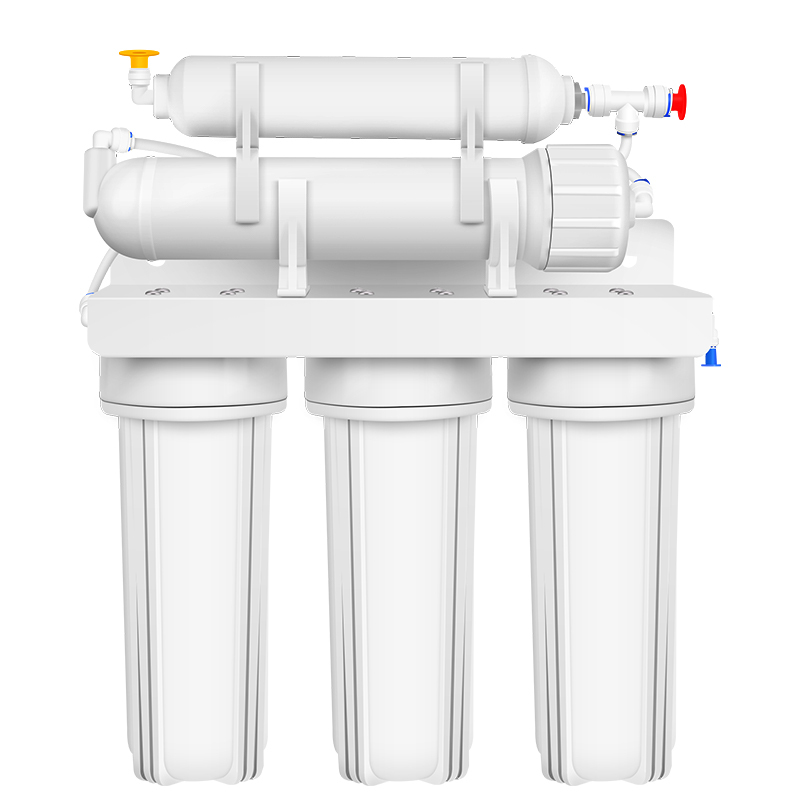 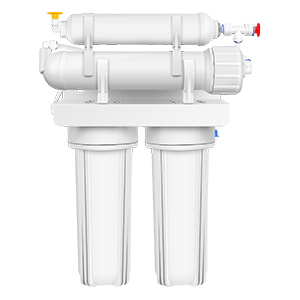 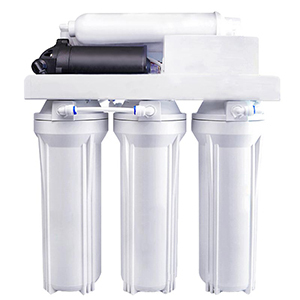 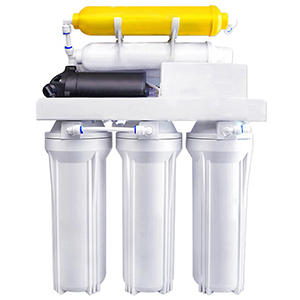 YUNDA FILTER has 12 patents for water filter cartridges. 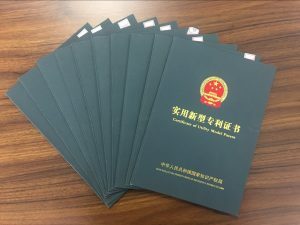 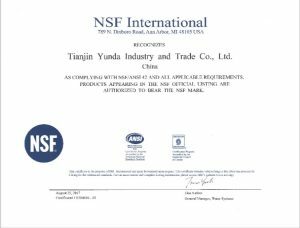 YUNDA FILTER has got NSF42, NSF372 Certifications from N S F and I A P M O. 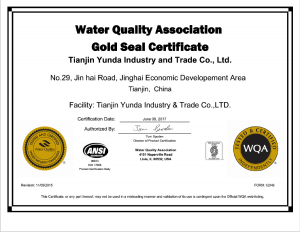 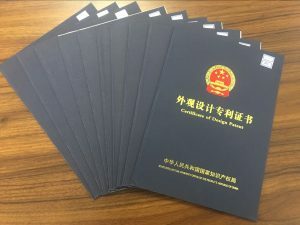 We are the sole manufacturer who have got all the three authorative certifications of N S F, W Q A and I A P M O.